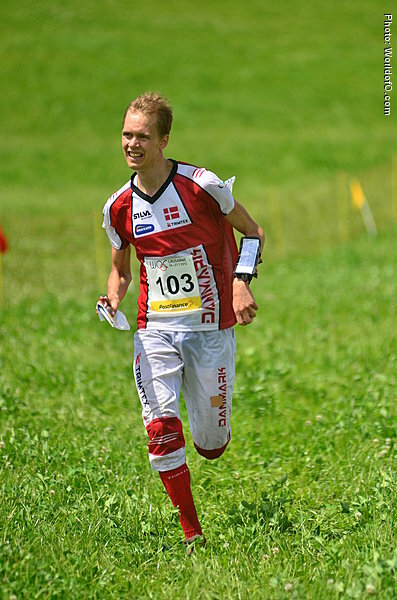 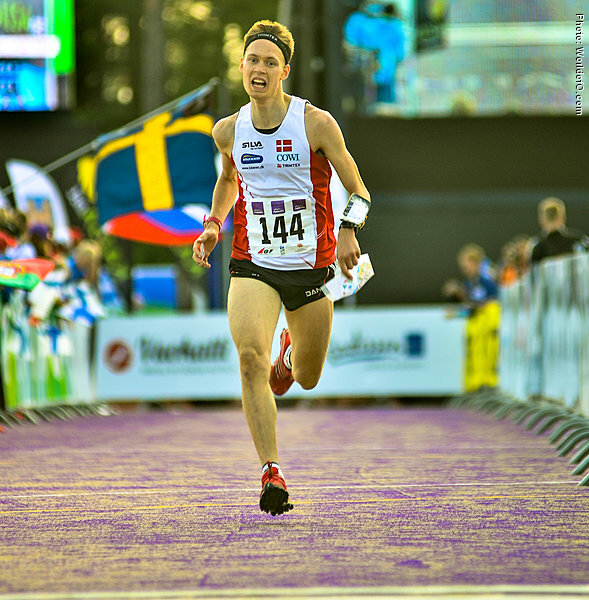 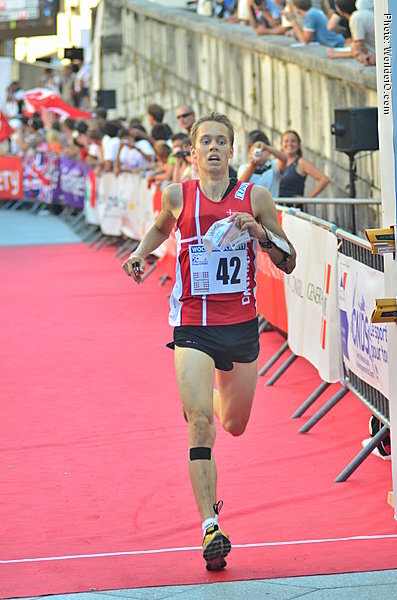 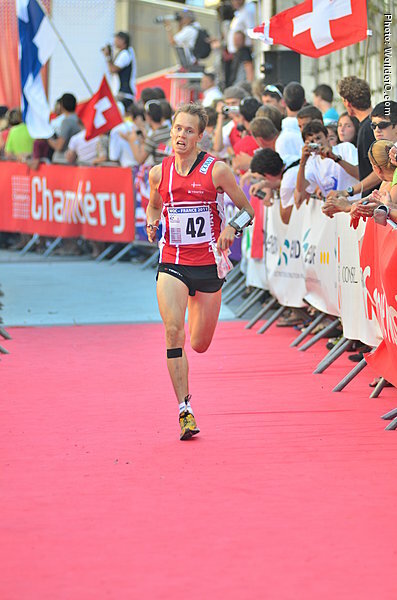 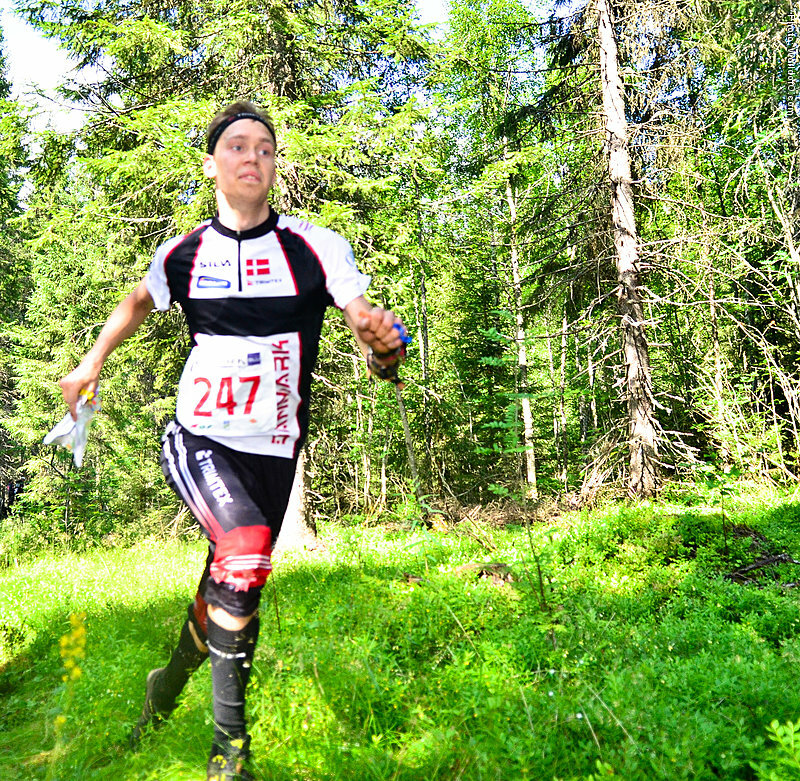 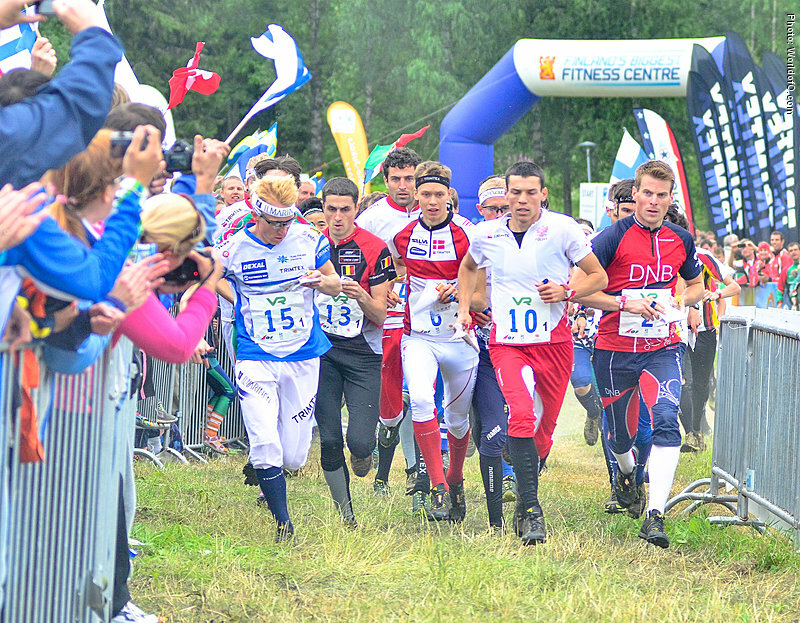 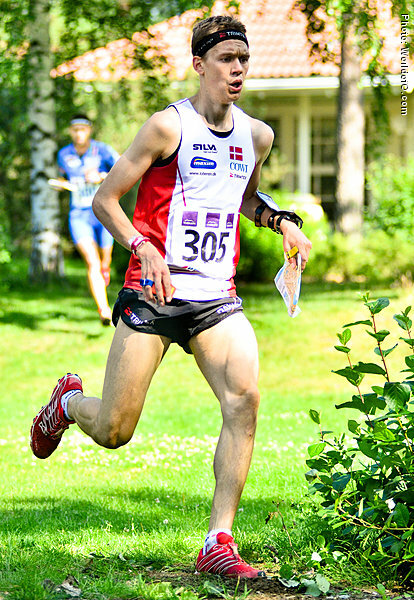 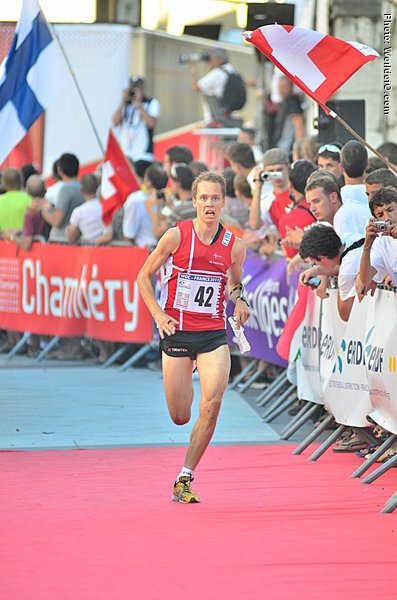 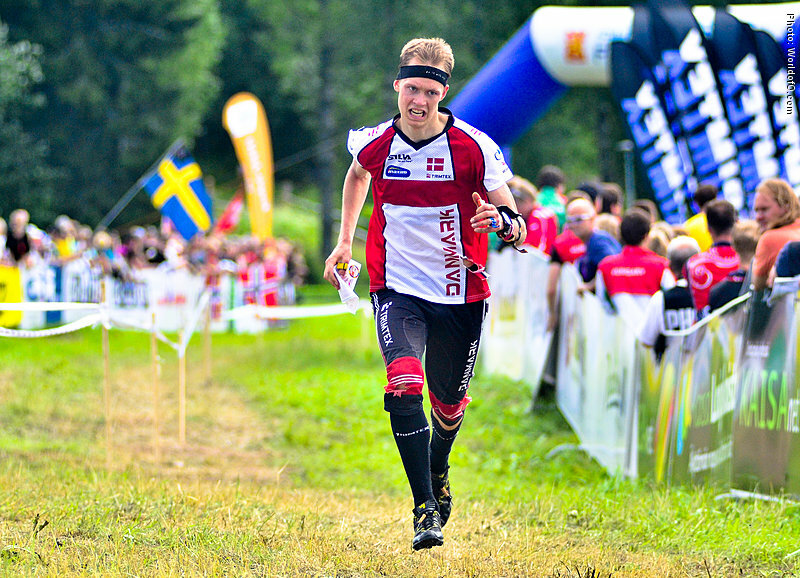 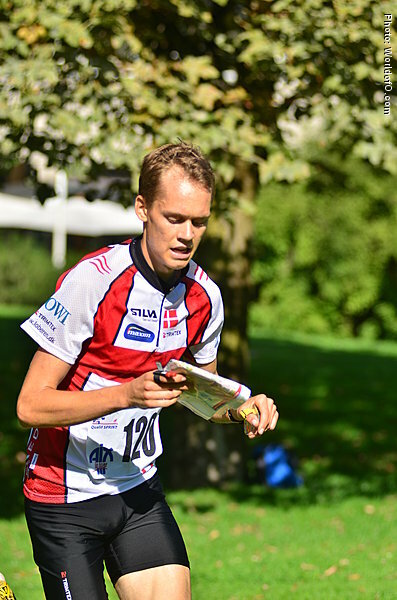 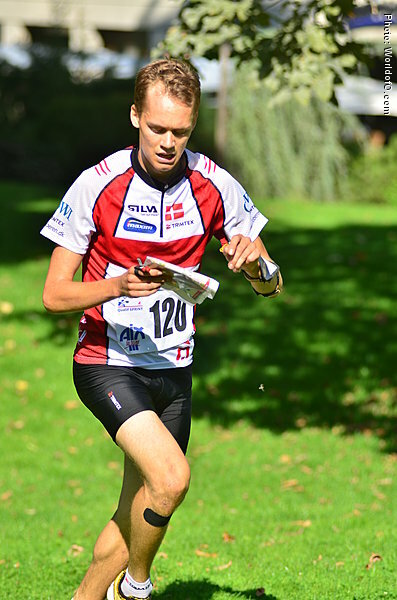 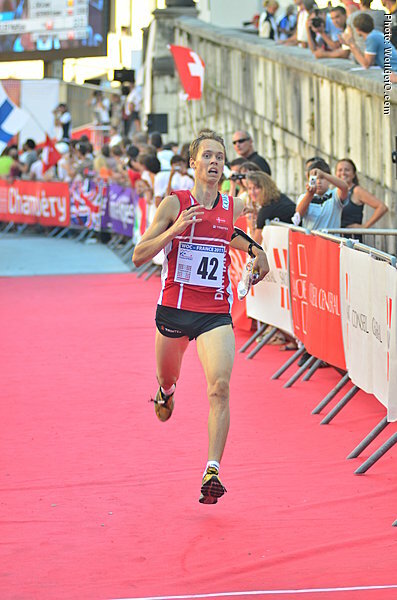 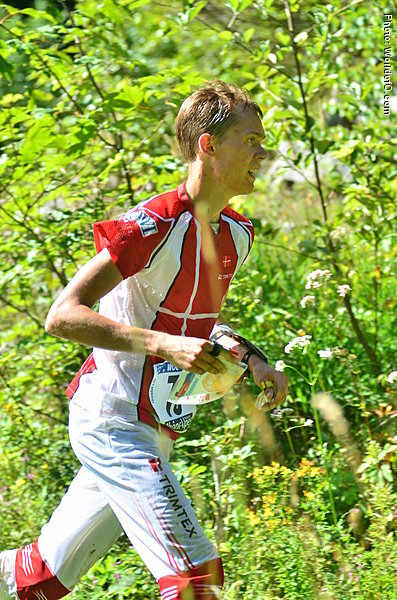 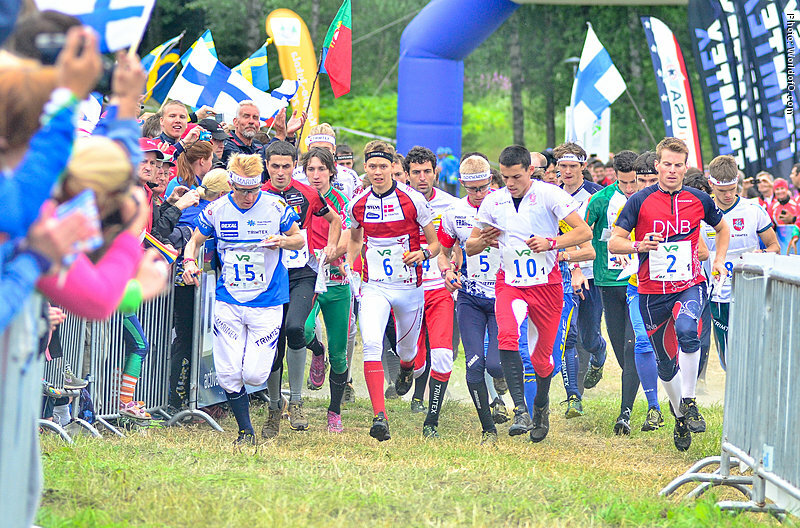 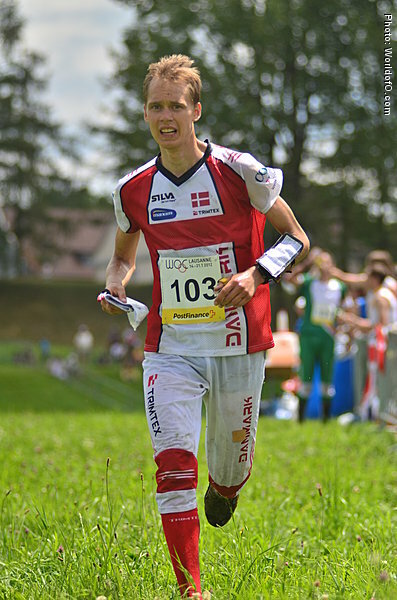 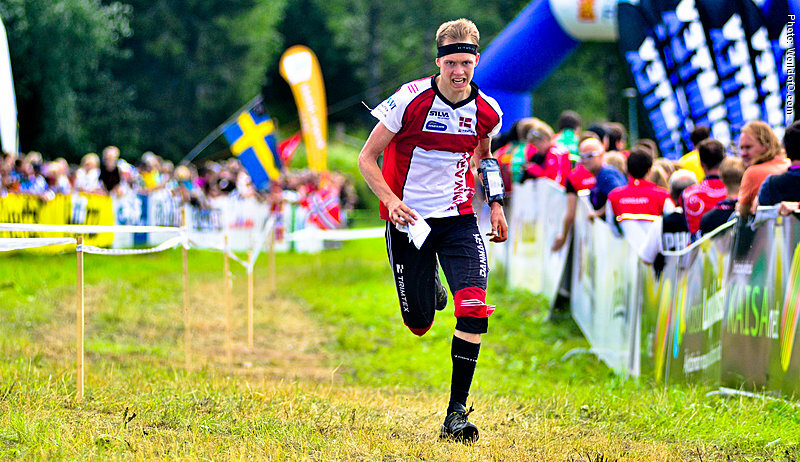 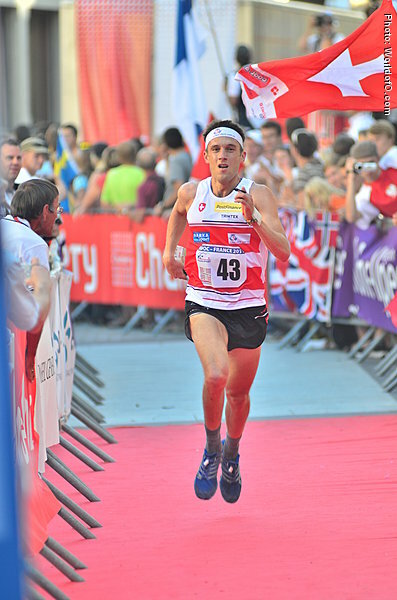 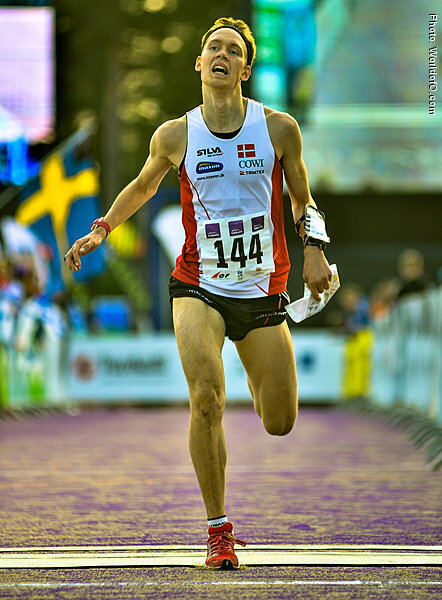 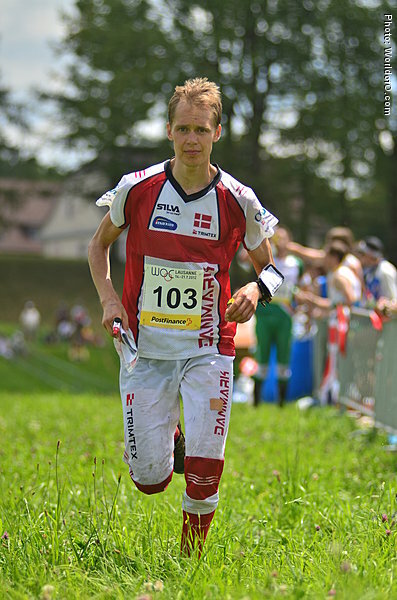 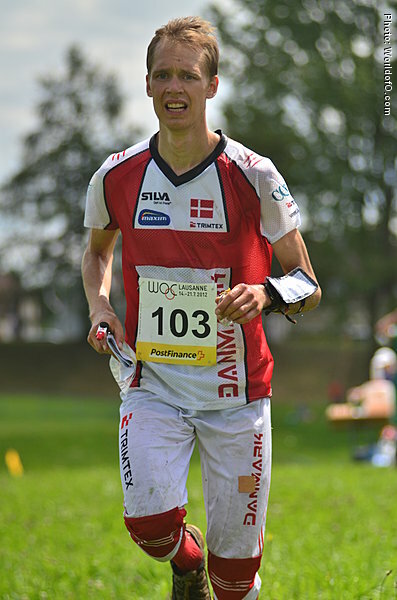 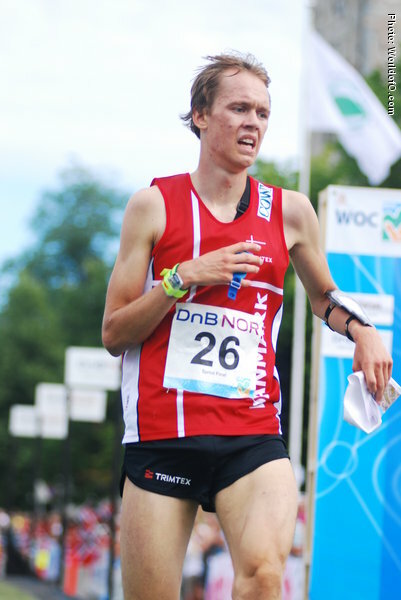 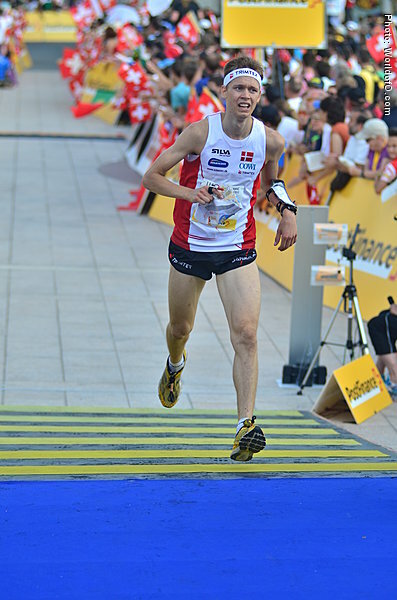 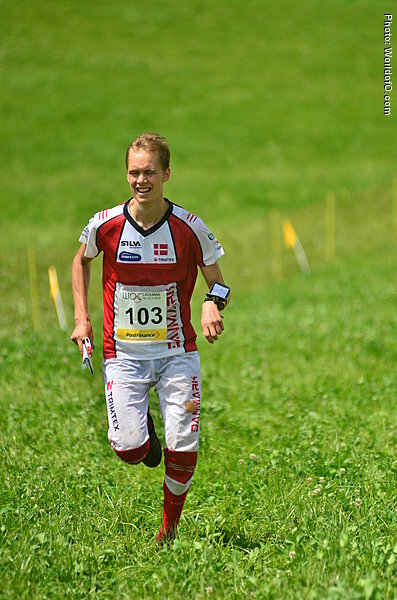 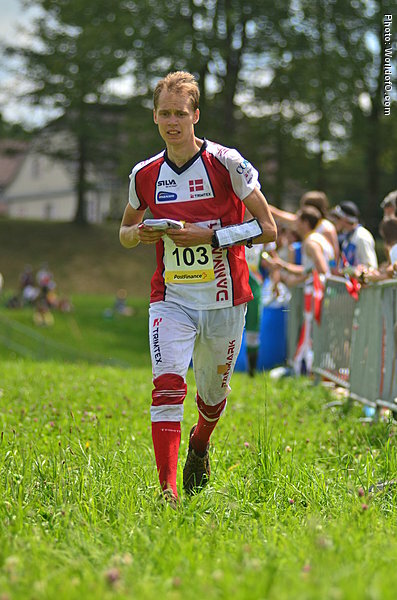 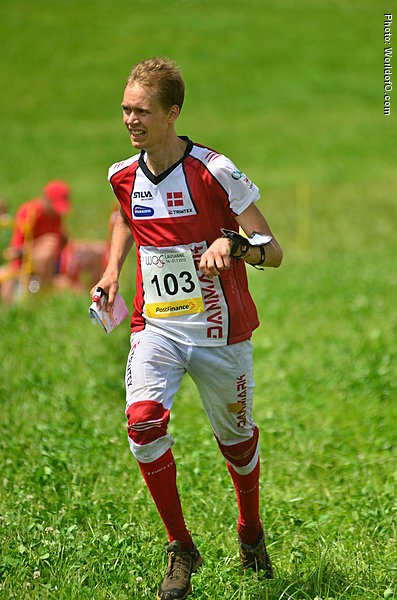 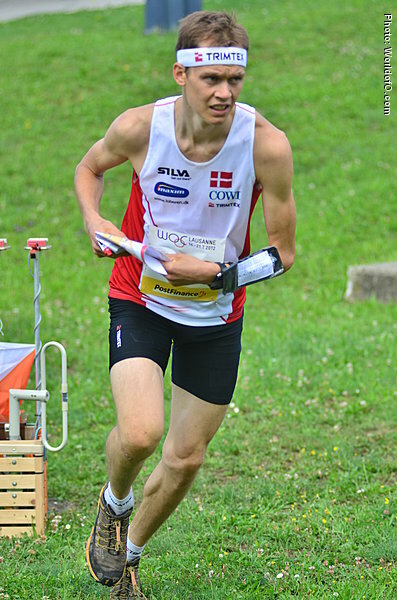 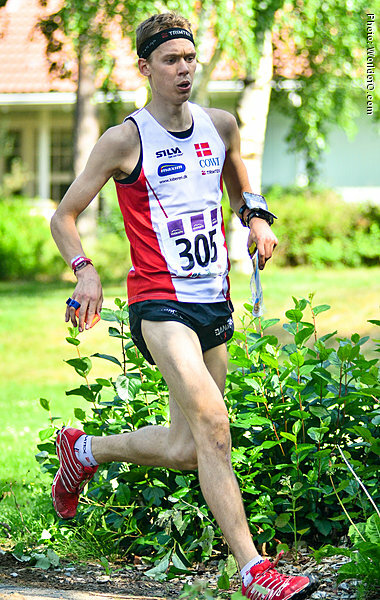 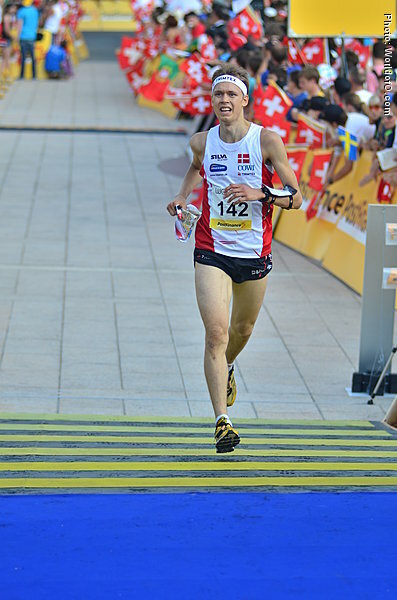 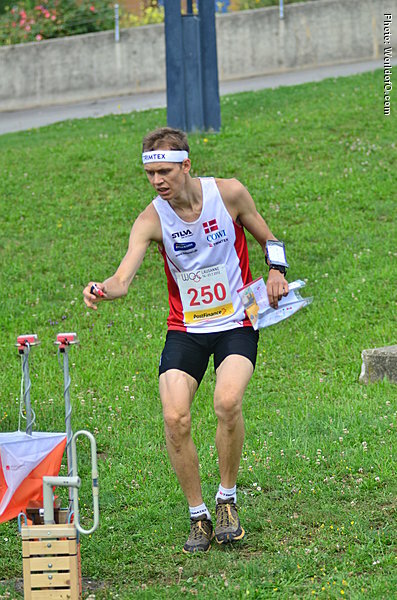 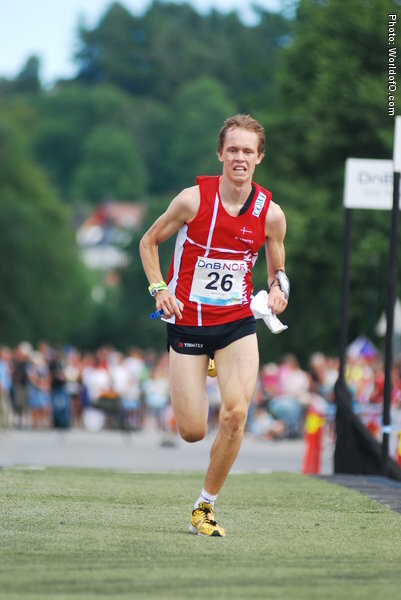 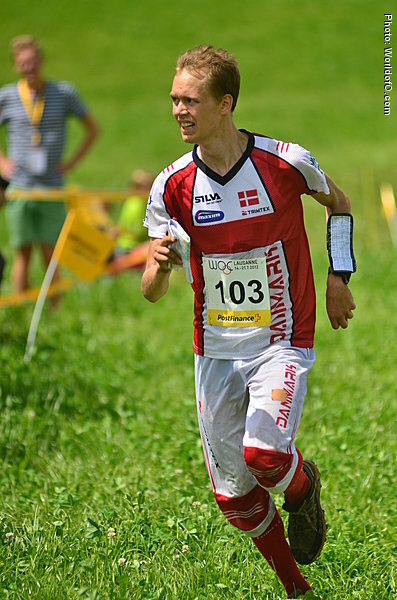 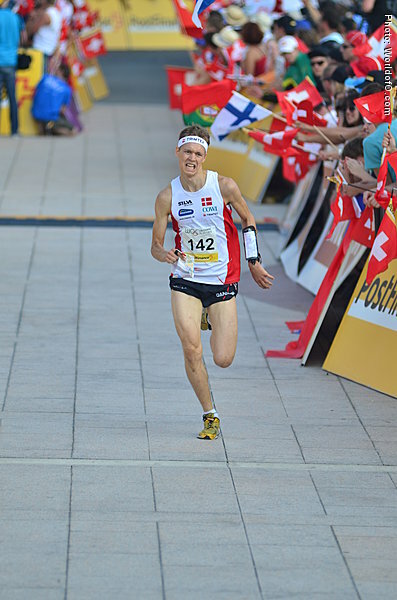 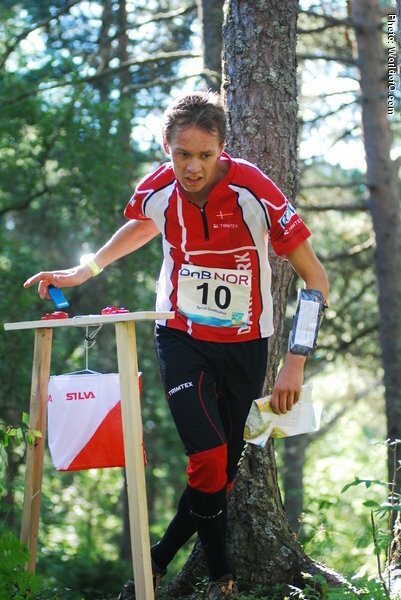 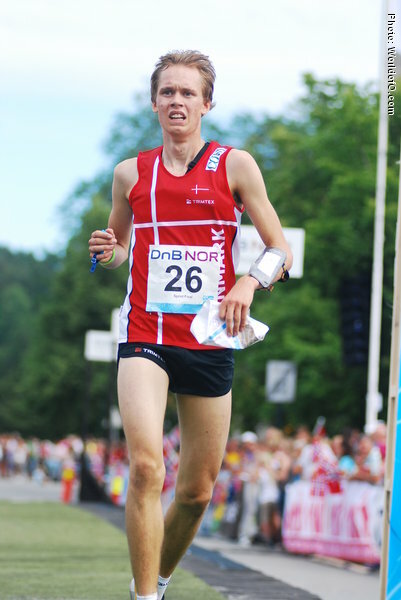 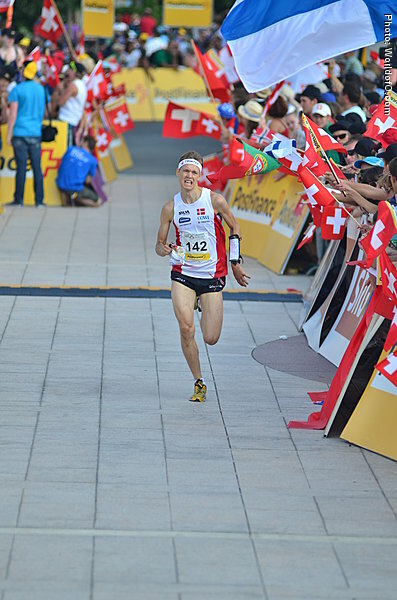 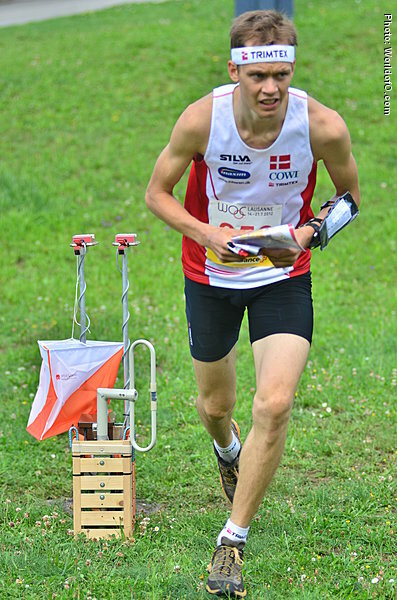 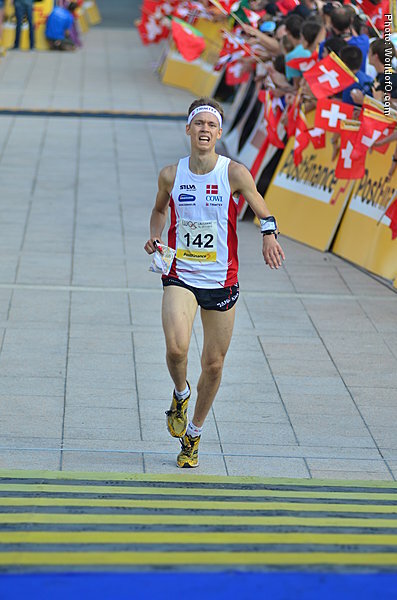 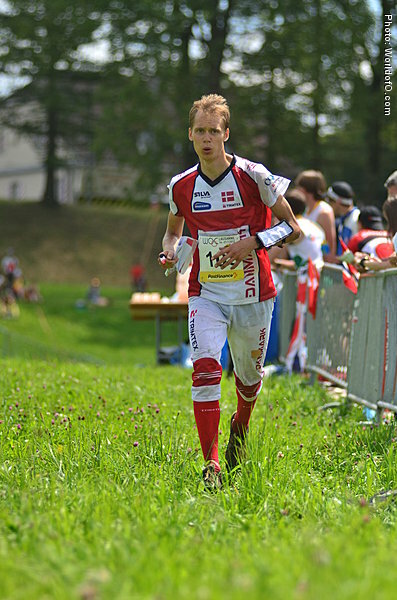 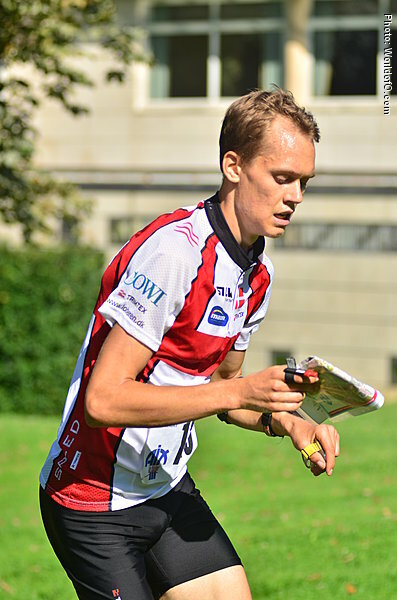 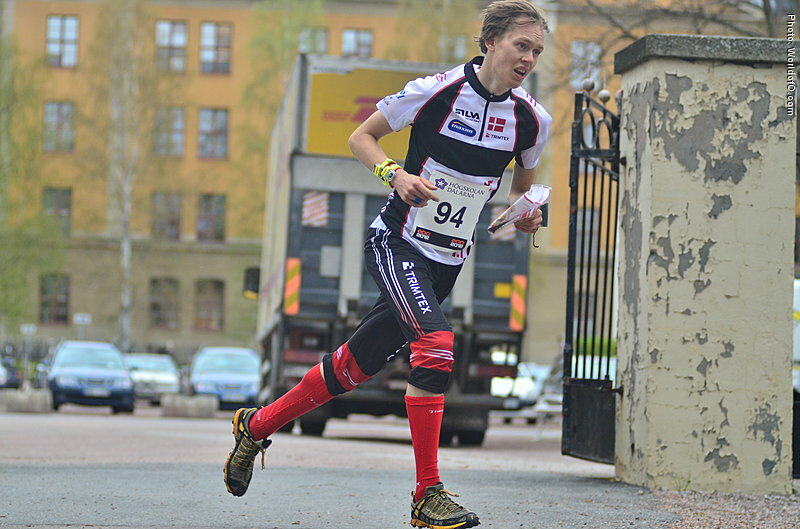 Strong Danish sprinter, finishing 23rd in the WOC sprint in Trondheim in 2010 as a junior - winning the Junior World Championships Sprint the same year on homeground in �lborg, Denmark. 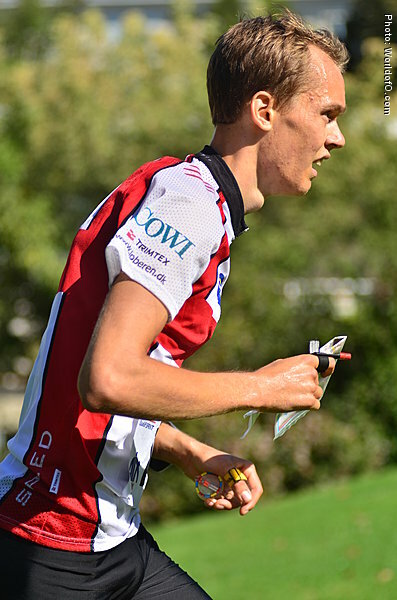 He is focusing on the sprint at the moment but he is also hoping to improve on long and middle as well. 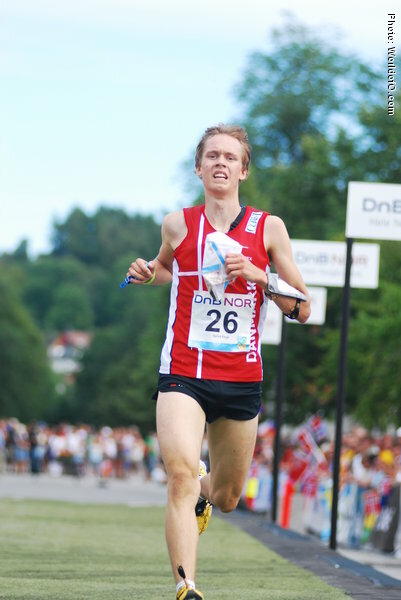 He is living in Århus and training with the big training group there. 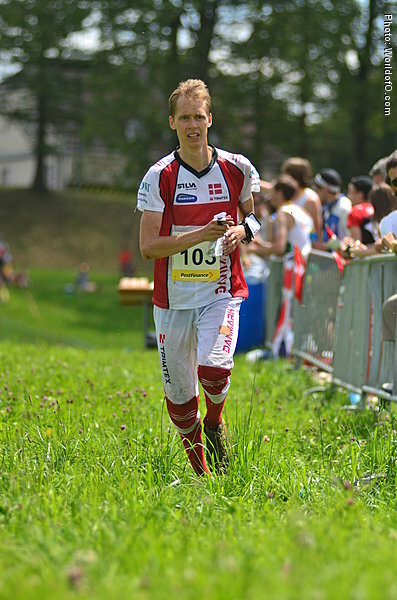 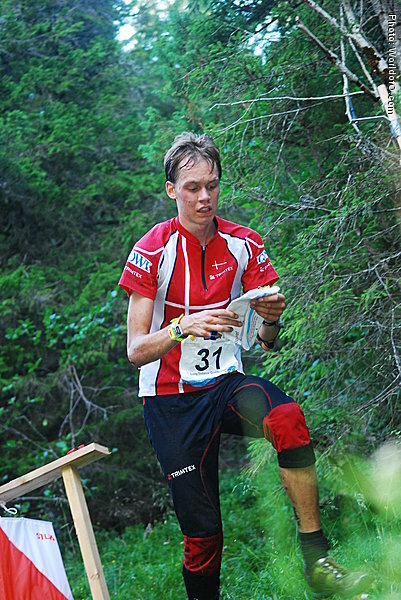 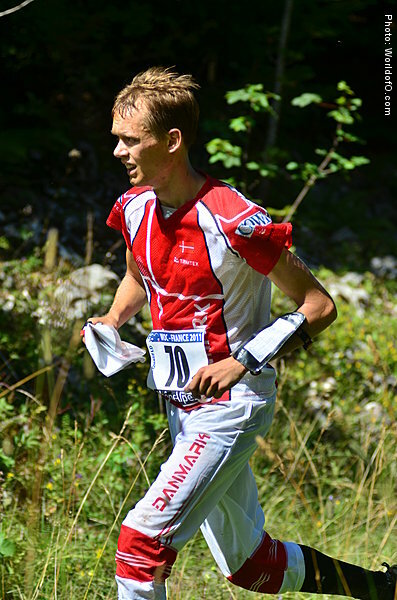 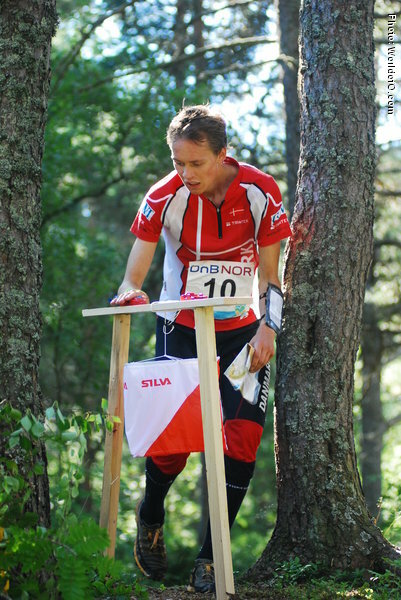 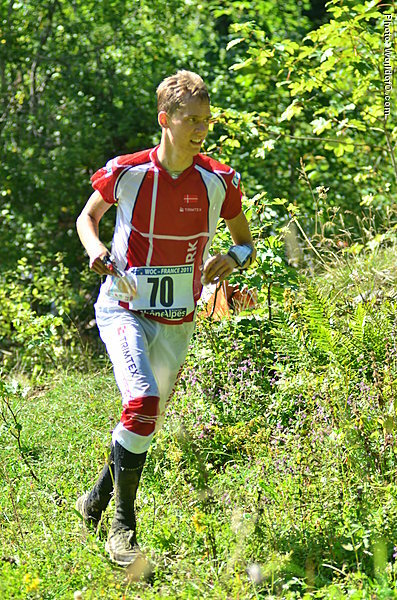 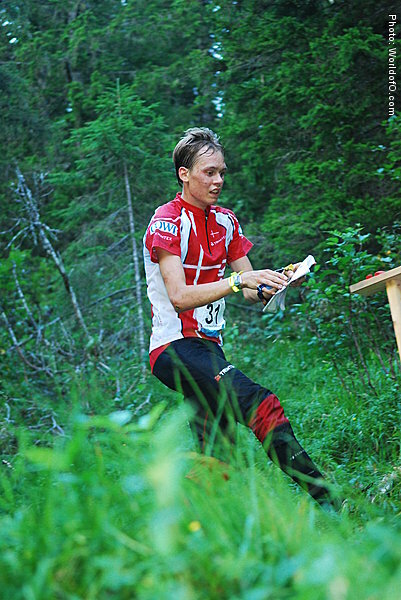 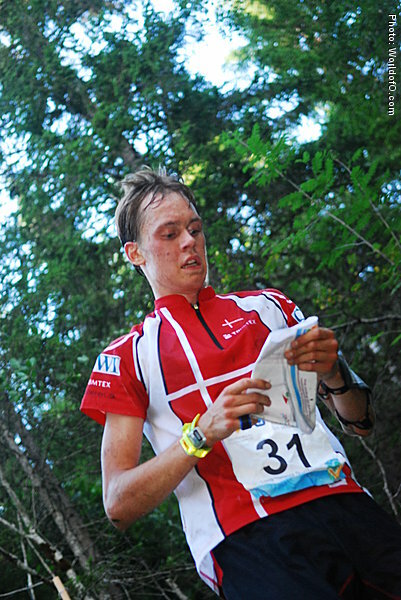 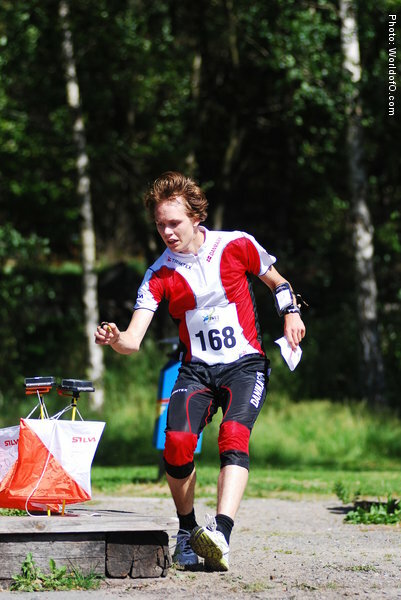 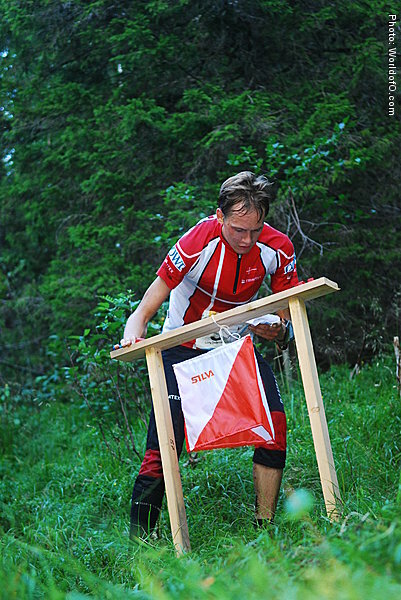 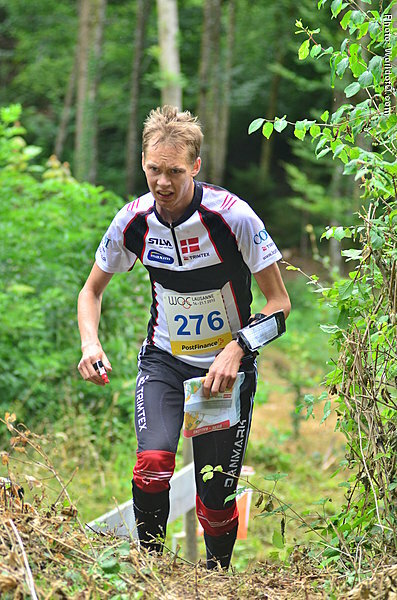 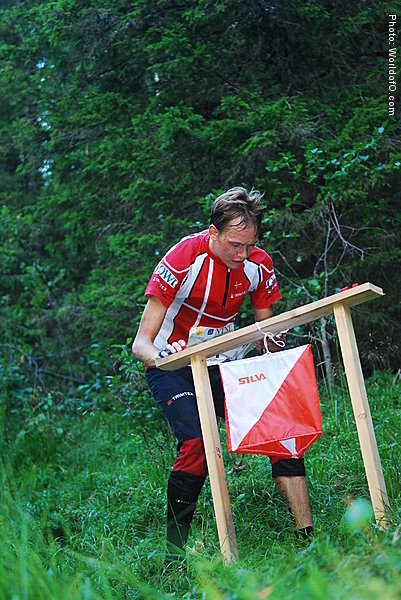 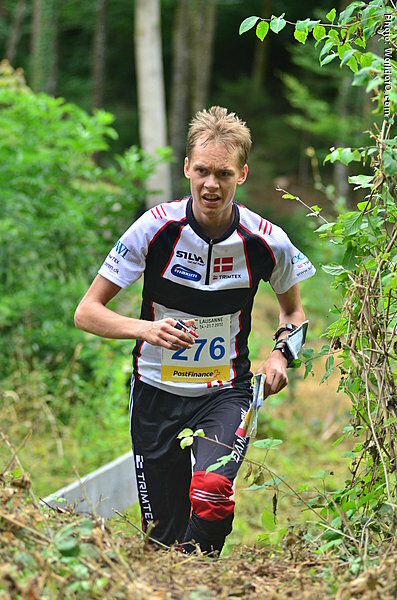 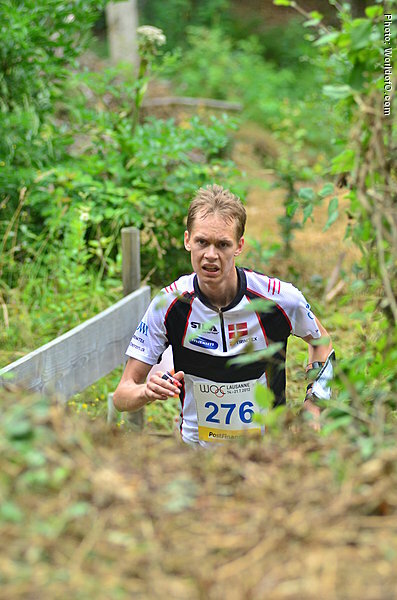 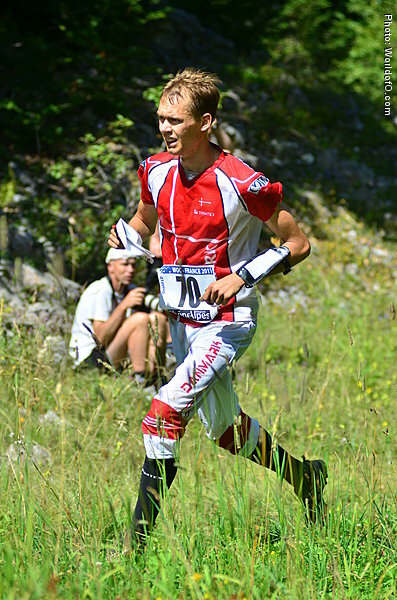 Rasmus Thrane-Hansen (1 times) Rasmus Hansen (7 times) Rasmus Thrane Hansen (74 times) .